From global warming to over- and illegal fishing, the ocean on which Arctic communities are so heavily dependent is under threat like never before, delegates heard at the Arctic conference in Tromsø, Norway. 80% of the cod stock in the Barents Sea could disappear by 2100, because greater CO2 concentrations make the oceans increasingly acidic, she warned, citing a landmark report by the Intergovernmental Panel on Climate Change (IPCC) published last year. 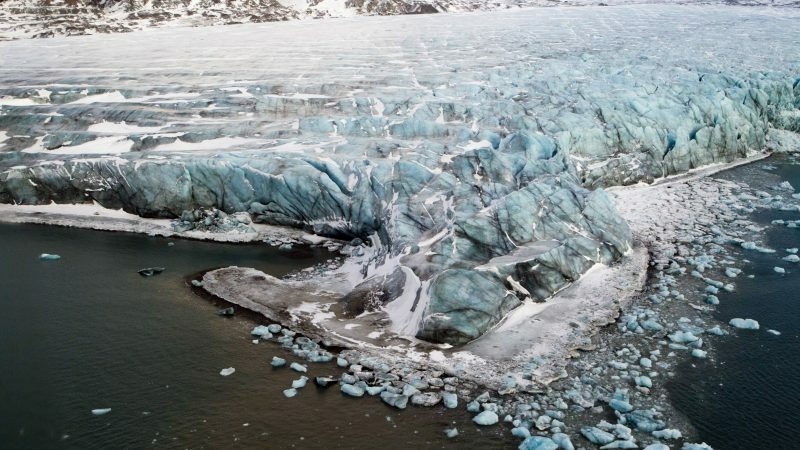 “This shows that climate change not only has consequences for the ecosystem, but also for one of Norway’s largest industries. This is the most important cod fishing in the world and the latest robust we have,” Elvestuen said. He explained that coastal states in the Arctic can lead the way on knowledge-based eco-system ocean management, adding that quicker information exchange using drone technology is one example. But not all countries are open to sharing data because of national security reasons, he admitted. Others highlighted the vast untapped economic potential of the Arctic. “The World Economic Forum has estimated that there is a $1 trillion potential in the Arctic,” said Tero Vauraste, Chair of the Arctic Economic Council. Vauraste referred to long-term projections regarding the commercial exploitation of the Arctic Ocean, citing new emerging shipping routes and energy resources as the ice melts. He also cited ocean-based industries, saying the share of agricultural and fish related businesses is expected to double in the next 20 years. “But simultaneously migration of fish species is already visible in the Arctic due to changes in ice sheet and water temperature,” he warned. This migration might change the job market, especially in countries like Iceland where fish make up more than half of all exports, he warned. 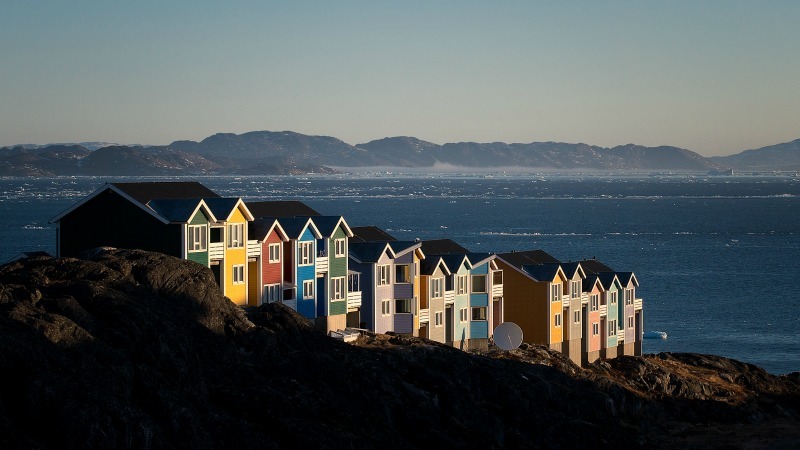 “To have a sustainable fishing you need solid science, you need rule of law, you need enforcement capabilities,” says Mikael Thinghuus, CEO of Royal Greenland, a state-owned fishing company. Scotland is among the largest sea fishing nations in Europe and the 4th largest in the EU, with Scottish fishing vessels landing around two-thirds of the total fish caught in the UK. 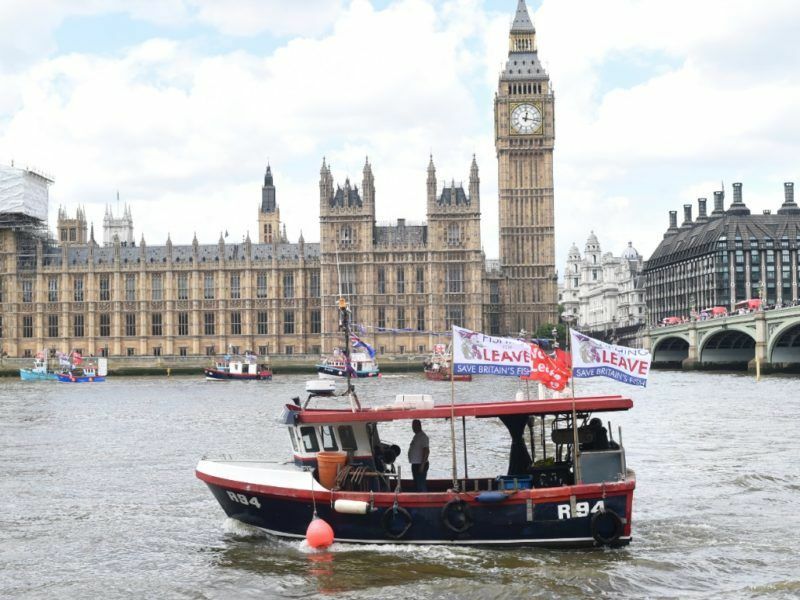 With the UK’s transition to a coastal state due to Brexit, and the power to control access to its waters, supporting local fishing communities is becoming a more pressing need. “Regardless of the Brexit outcome, Scotland’s commitment to work with our international partner in sustainable management of fisheries will remain undiminished,” said Mairi Gougeon, Minister for Rural Affairs and the Natural Environment of Scotland. The changing Arctic Ocean also promises shorter shipping routes between Asia and Europe, which could increase tourism. Verauste mentioned the Icelandic travel industry, which has more than tripled in the last few years and is likely to double again during the next 20 years. “The travel industry has to create and commit to sustainability principles and make sure that their customers also follow them,” said Peter Thomson, UN Secretary-General’s Special Envoy for the Ocean. The UN envoy cited the example of a regional cruise liner which provides passengers with sustainability guidelines, stressing the “responsibility of travel agencies, tour operators and service providers” to protect the environment. The shipping and cargo sector could also help out by using new digital technologies. 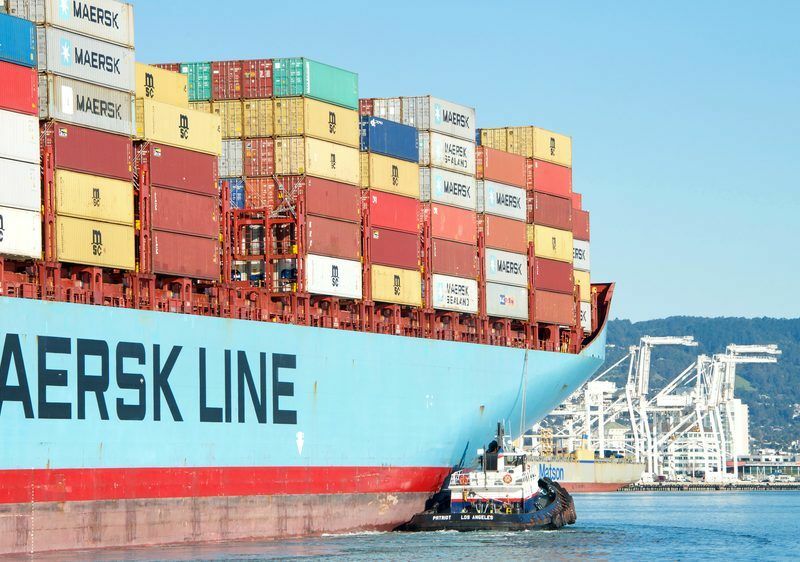 Commercial vessels could be systematically equipped with sensors to monitor the ocean and feed this data to the governments and scientists, suggested Paul Holthus, CEO and President of the World Ocean Council. Danish shipping company Maersk will this week send for the first time one of its ships along the Northern Sea Route, an Arctic shipping lane along Russia’s northern coastline that is set to become more important as climate change makes it more viable. But environmental NGOs cautioned about the temptation of over-exploitation when it comes to Arctic resources. 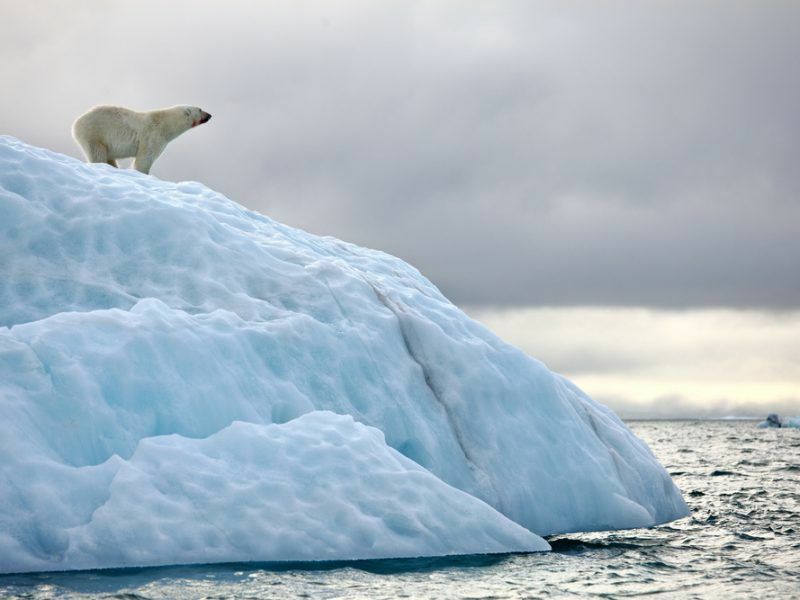 “If we’re going to develop a sustainable blue economy, first we need to think about the ecosystem and develop large marine protected areas” in order to allow species to adapt to rapid climate change, said Peter Winsor, Arctic Program Director at the WWF. Nine EU countries signed an agreement in October to prohibit fishing in the Arctic Ocean. They also committed to creating a joint programme of scientific research and monitoring related to fisheries. The question now is how the fishing ban will be enforced, said David Balton, Senior Fellow at the US-based Woodrow Wilson Centre’s Polar Institute. “One possible model is to create a scientific organisation for the Central Arctic Ocean that does not exist today,” Balton suggested. Plastic pollution in the Arctic Ocean is also one of the emerging issues that such a body could deal with. The Norwegian government in recent years has been spearheading the fight against plastic and other marine litter through a development programme. “We so often tend to forget the fact that what happens in the Arctic is the result of human activity outside the Arctic,” Verauste concluded. Nations both close and distant to the Arctic Circle are increasingly becoming engaged in the North, as the European Union’s new policy for the Arctic shows. The plan is a step forward, but it speaks volumes by what it leaves out, writes Antonia Sohns.